Your search for an honest and qualified heating, air conditioning, and ventilation company serving Long Beach, CA, has come to an end. Smart Choice Heating and Air has a long history and takes pride in the skill, integrity, and cutting edge technology we bring to every residential and commercial job. You can schedule a free estimate with us, and we’re always glad to consult with customers so they can make the best choices for heating, cooling, and indoor air quality. We have the confidence to back up our work with 100% satisfaction guarantees. Smart Choice is Dedicated to Great Service, Clean Air & Happy Homes! A home AC does plenty of work around the year. To ensure you have a reliable AC serving your household in Long Beach, CA, work with our cooling specialists. They are trained to diagnose problems quickly to make repairs, match homes with ideal new air conditioners, and handle routine maintenance service so ACs continue to operate at their best. We want to develop a great relationship with you, so you’ll always look to us for future home cooling needs. Air conditioners can stop working right for several reasons: refrigerant leaks, burnt-out fan motors, stuck compressors, even malfunctioning thermostats. No need to worry! Smart Choice Heating and Air is here to help, any time of the day or night. One of our technicians will come to your home, eager to get to work, equipped with the know-how and the tools to complete the job to your satisfaction. You can trust each technician to be honest with you when it comes to what work needs to be done. 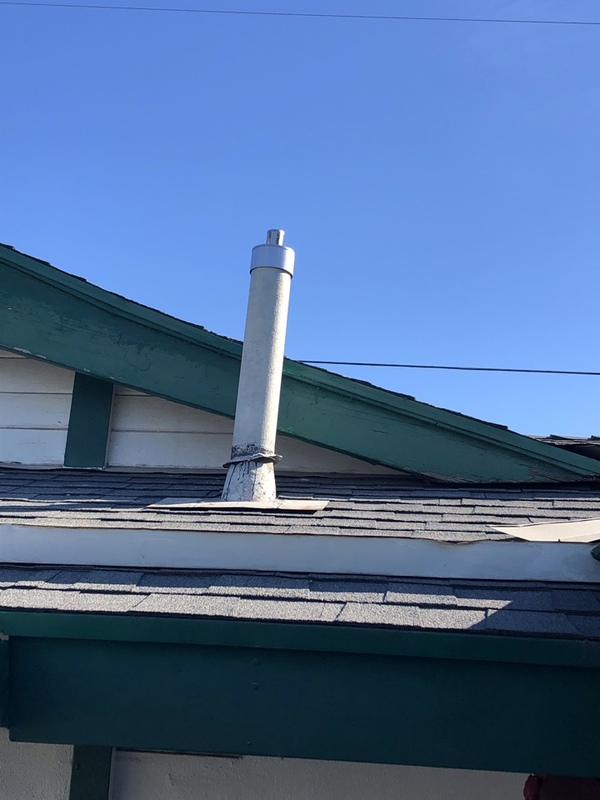 When your old AC gasps its last, or if you’re moving into a new home in Long Beach, CA, without a cooling system, we are the contractor to call. We work with the best model of air conditioners, and these include evaporative coolers, heat pumps, and ductless mini splits. We offer free estimates for new systems and a 100% satisfaction guarantee—an up to lifetime full system replacement. We make it easy for your household to enjoy relaxing cool temperatures. Have you considered installing radiant in-floor heating for your bathrooms? This is only one of the many heating services Smart Choice Heating and Air can do for your home. Installing furnaces, repairing heat pumps, and maintaining central heaters are all part of the work we do. We bring the same skill and dedication to heating services as we do for air conditioning services, with the same guarantees and free estimates. Arrange for a consultation with us, and you can expect the answers you need. Does the air in your home feel humid, stale, or stuffed with unhealthy contaminants? You’re not alone: many houses in Long Beach, CA, have poor indoor air quality. In fact, it may be worse than the outside air. You can depend on our IAQ experts to set up your house with the finest in air quality products. These include energy and heat recovery ventilators, air purifiers, air filters, humidifiers, and dehumidifiers. We’re licensed to handle asbestos remediation and can fix your ventilation system. The water heater accounts for most the heating energy used in a home. This puts immense strain on the system, and even the most durable water heater may need professional repairs at some point. Smart Choice Heating and Air is your resource for fixing your wonky water heater. When your water heater is at the end of the line, we’ll replace it with a new unit. To put off that replacement day, arrange for routine maintenance service with our technicians each year. We are proud to serve the business community as well with the finest heating, air conditioning, and ventilation work. The service professionals on our staff have the same commitment to excellence when it comes to commercial HVAC services. We extend discounts to service members and offer generous concessions to seniors 65 and over. These are just some of the reasons we are the Smart Choice in Long Beach, CA.